If you subscribe to beauty vloggers on YouTube, you might have come across beauty sample subscription services. 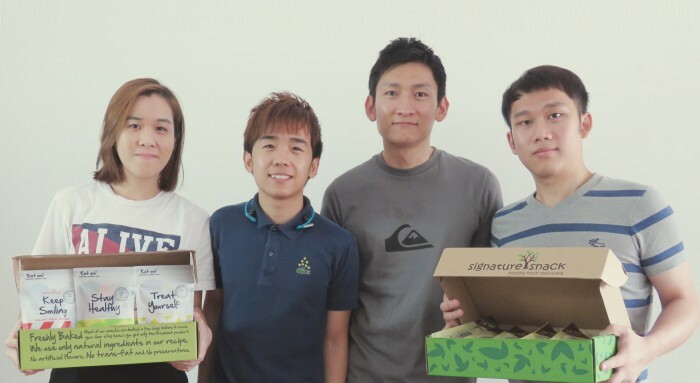 Similar to this concept, Singapore-based startup BlissyBox delivers boxes with a customised set of feminine hygiene products to cater to that “monthly occasion” of ladies. 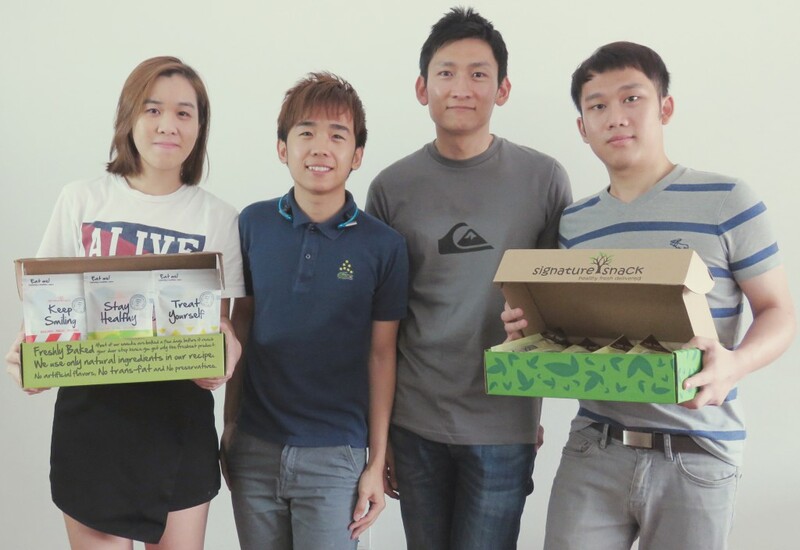 We also have BoxGreen from Singapore that send natural snacks to your doorstep or office desk monthly. 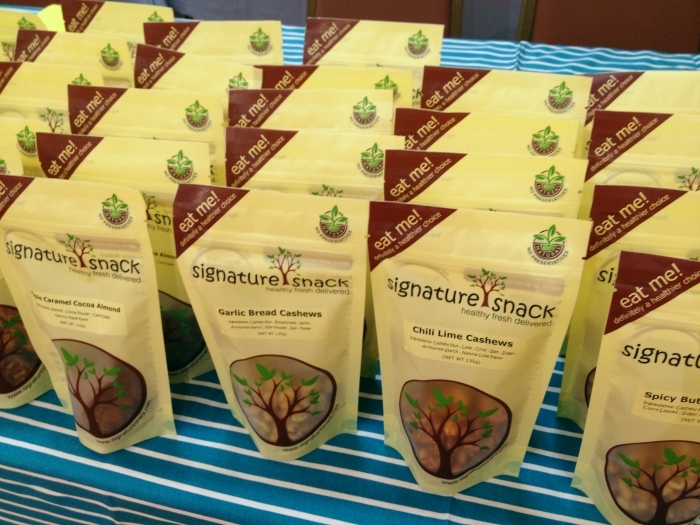 Malaysian-based startup Signature Snack (SS) hops on to the home-delivery snack trend in October last year. Founded by Edwin Wang and John Chang, the idea was sparked while Edwin was working in Living Social. During his one year of employment, Edwin began to gain weight, mainly due to his irregular eating habits, such as skipping lunch and overeating for dinner. Edwin decided to change his eating habits by starting with healthy snacking. “It did not just reduce my waist size but I became healthier by eating those nutrient-packed nuts, seeds and dried fruits. I lost my 1st 10 kg in 6 months and gradually lost 15 kg in the course of 1 year,” said Edwin. When the team was doing their research, they found out that it is not easy to obtain fresh healthy snacks because most packaged food sold in the supermarket are on the rack for at least 3 to 6 months. “How nice would it be if I can get fresh and natural packaged food without costing me a bomb?” Edwin said. To ensure that their customer get to enjoy the freshest snacks, all of their snacks are produced internally whereby the team work very closely with their local baker and food scientist to bake, roast, and cook their snacks. In terms of ingredients, the team source their snacks from big local suppliers. Besides that they have their own central kitchen, situated in Cheras, where they pack their snacks with Ziploc bags. To enjoy their snack boxes, all you need to do is customise your 5 packs of snack from a choice of 50 varieties via their website. They have a variety of healthy and unique snacks in store for us, for instance Focaccia Pistachio, Chia Seed Granola, Honey Rosemary Almond Walnut, and more. In terms of sizes, Edwin told Vulcan Post that each snack pack ranges from 80 grams to 160 grams. Currently they introduce 4 to 5 new snacks every month. If you have no idea what to choose, you can opt for the Surprise Snack option and the team will personally pick the snack for you, almost like a lovely surprise from a secret (not really) admirer. The snack box will get delivered right to your doorstep for an affordable RM59.90. 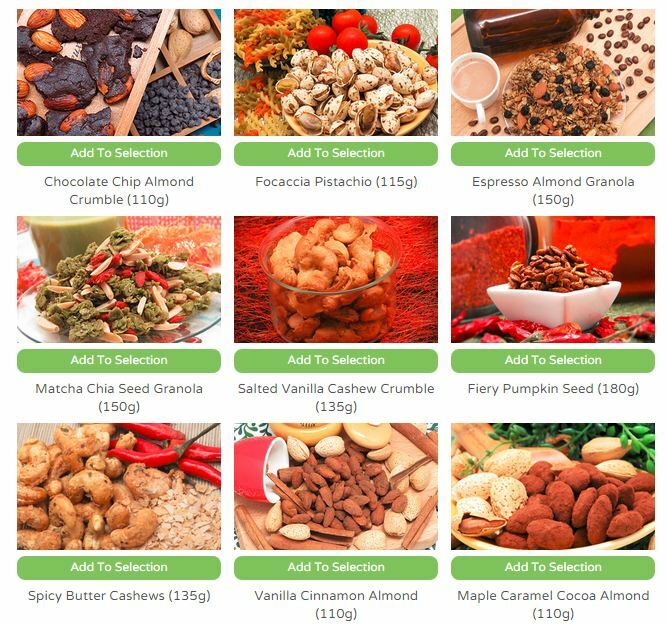 Healthy snacks such as almonds and walnuts do not come cheap, for instance a packet of organic raw almonds from Tesco weighing 180 grams could cost up to RM14. If you opt for a cheaper one, which is a packet of salted almonds, that would cost around RM5; however, it contains a large amount of sodium. Although it is not harmful per se, when you are losing weight, it is recommended to cut down on sodium for better results. Hence RM59.90 sounds reasonable to me, plus you get to enjoy 5 varieties of snacks. Customers can choose to commit to monthly, quarterly, semi-annually or yearly subscriptions and they don’t charge for delivery. When SS was first started, they delivered only 5 boxes per week, their month to month growth is impressive and now the amount of subscribers has increased to around 200. Not many companies have made it in the long run with the monthly box subscription model, so when we asked SS how they ensure that the subscription service is sustainable, Edwin said, “Subscription box e-commerce is just another e-commerce channel to reach consumers. At the end of the day, it still boils down to product that you are selling, the value and the service that you provide. The subscription service is nothing new in the Malaysian market, but so far most of the similar services we’ve heard are from overseas. 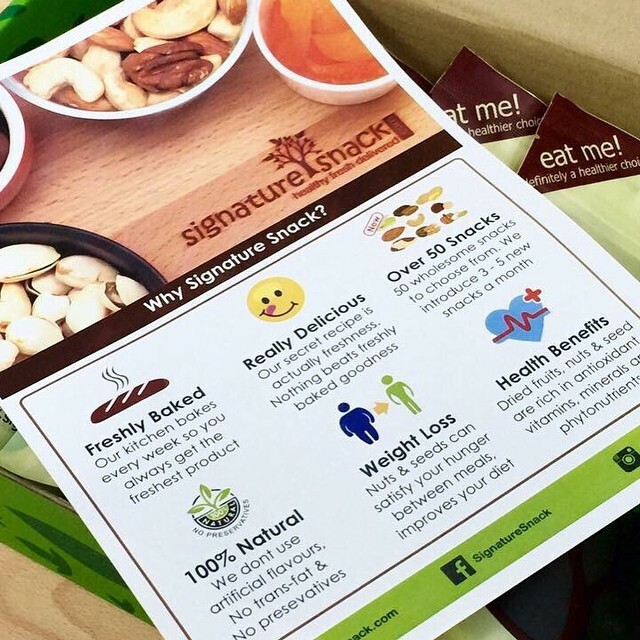 However from the confident responses and proven growth of Signature Snack, they are on the way to proving that you can make a monthly box subscription service work if you understand the market and have a reliable product.